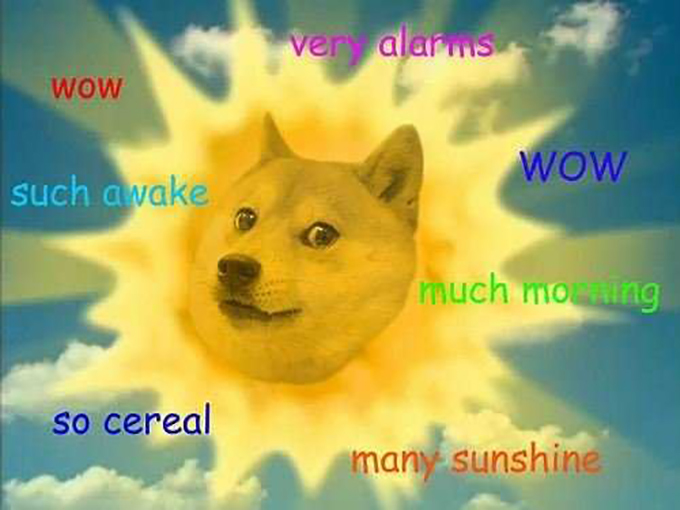 It’s a face you’ve seen a million times on your Facebook feed: the doge face. “Such Wow.” “Many cool.” “Much awesome.” The Internet jargon is slapped onto a photo of a fox-like dog in multicolored Comic Sans font. That fox-like dog is the intelligent (and now hilarious) Shiba Inu. If you feel like you are needing “much doge” in your life, maybe a Shiba Inu puppy is right for you! Here are some things you should know about the Tumblr-famous pup before diving into rescue or breeder research. It’s important to start with the cold, hard truth: Shiba Inus are big dogs in a compact dog body. 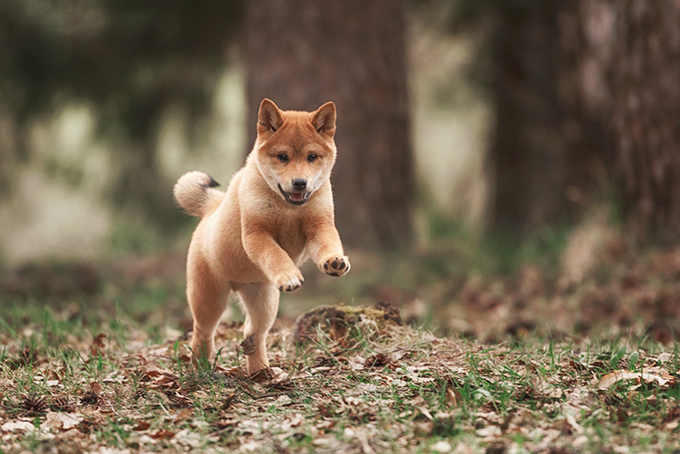 Originally bred for hunting, Shiba Inus are clever, agile, and like to get what they want. This includes birds that are hanging out on your backyard fence or the small squirrel across the street. With a Shiba Inu, even a puppy, you will have to be consistent with your training and always one step ahead. Alert. Confident. Courageous. While a Shiba Inu puppy may test your patience with aforementioned training, you will earn a vigiliant watch dog in exchange. 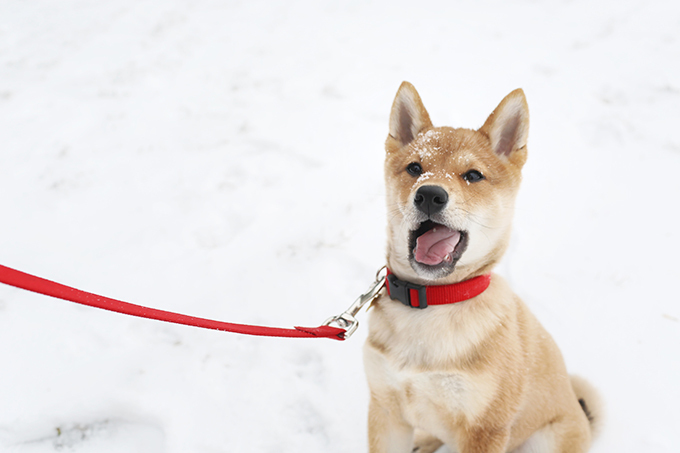 Shiba Inu puppies also tend to form very strong bonds with their handlers (that’s you! ), so the training is extra rewarding. 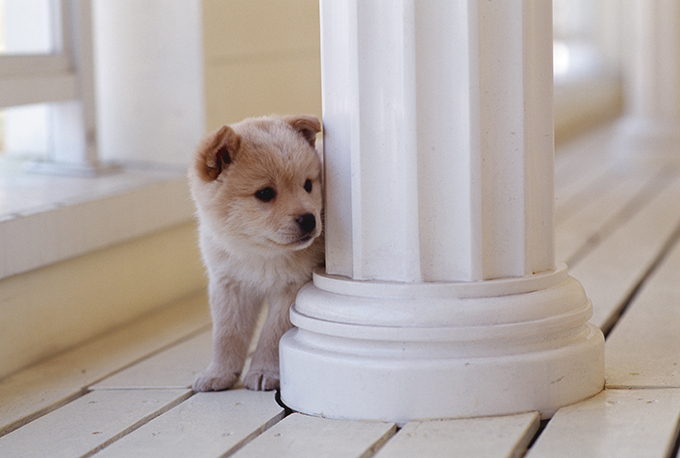 Have you ever heard a Shiba Inu puppy in distress? Shiba Inus have the distinct characteristic of screaming in an almost human-like way when they are stressed out. Things like bath time or getting their nails trimmed could have your Shiba Inu turning into a doggy diva. Fortunately, the aforementioned grooming scenario won’t have to happen often. Shiba Inus are notoriously clean dogs that don’t need much grooming. They are known for licking their paws and grooming themselves much like a cat. Shiba Inus will avoid post-storm puddles and muddy areas (like the divas they are) AND they have a self-cleaning coat that repels dirt. 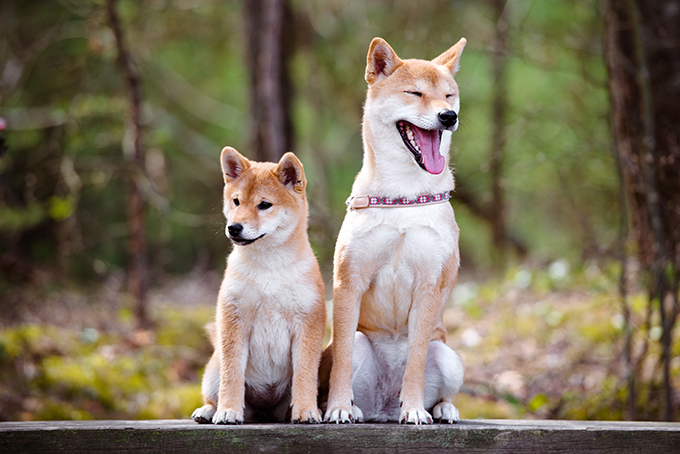 The Shiba Inu is the smallest of the six original Japanese dogs (Akita Inu, Kishu Inu, Shikoku Inu, Hokkaido, and Kai Ken) and their lineage goes WAY back. Shibas are actually the breed most similar to wolves, which suggests that it is one of the oldest domesticated dog breeds. Remember, you can find just about any breed of dog you are looking for at a shelter or rescue. Look on Facebook for a Shiba Inu Rescue in your area.